Ma Mario (Na You Crooner) featuring Music Taliban Oritsefemi which gain massive acceptance nationwide and airplay favourite. Ma Mario is a well known talented vocalist and song writer and is here with his first single for the year passing a message through a groovy street jam tagged “Ticket“. 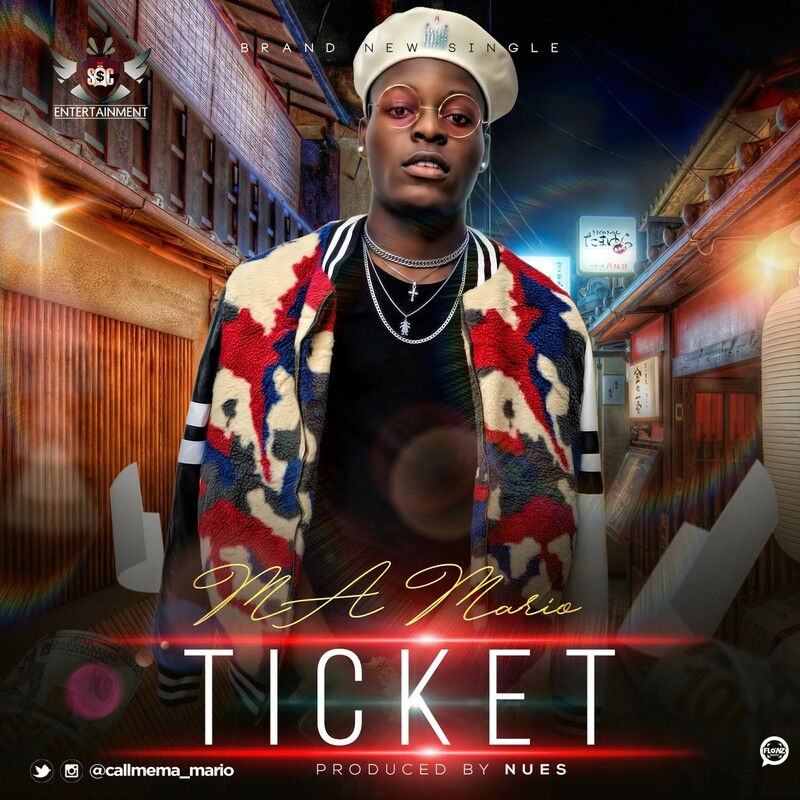 Kindly Listen & Download “Ticket” By “Ma Mario”.